Students must have two (2) approved forms of proof of residence. Parents of new students should provide proof at the time of registration. 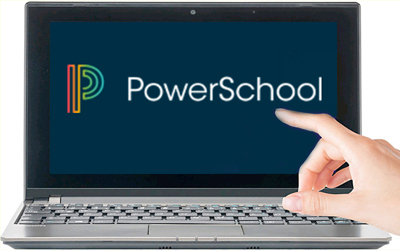 Current SCS students can submit proof of residence whenever their home address changes and make updates to their child’s records online by using the YEAR-ROUND UPDATES form in PowerSchool. All parents/guardians must bring two (2) approved items as proof of residence for registration. NOTE: There are additional requirements listed at the bottom of this page for parents/guardians who share a residence. Parents/legal guardians/custodians must provide a notarized Shared Residency Affidavit, along with two (2) of the following acceptable proofs of residence bearing the address at which the student will be residing during the current school year. The homeowner must also be present in order to approve shared residency. For questions or assistance, contact our Parent Welcome Center, (901) 416-5300 or 2687 Avery Ave.